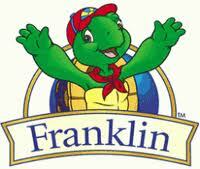 Everyone knows Franklin. Okay well a whole lot of moms do anyway! That lovable turtle who teaches our children through stories is back in a brand new series on Nick. 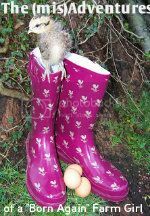 Want a sneek peek!?!?! 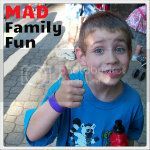 We, aka the fun tester, at MAD loves Nick cartoons. What better way to introduce Frankin to your little ones then these cute coloring pages.